This was one of my best breakfasts that I was able to “use with eggs in the morning”. 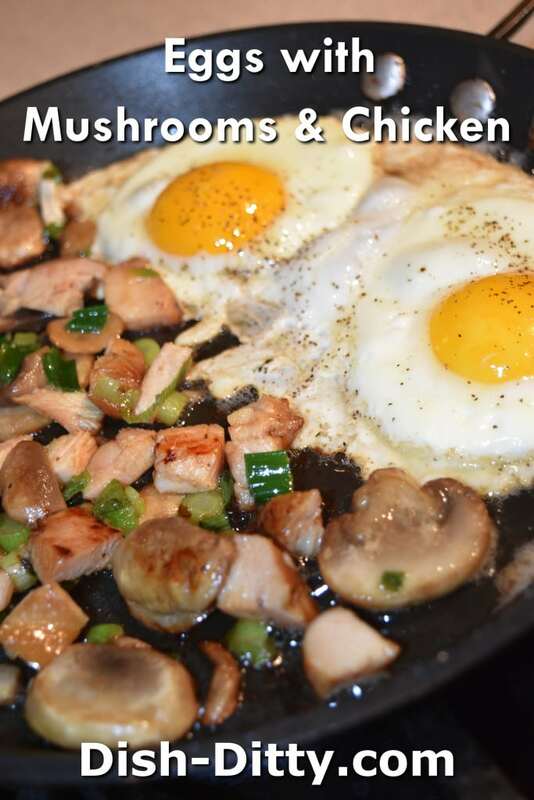 Eggs with Mushrooms & Chicken Recipe is a great use of your leftover chicken. In a skillet, heat 1 tablespoon of butter. Add the mushrooms, green onions, and chicken. Sprinkle with salt & black pepper. Cook for about 1 minute, move to the side and add the 1/2 tablespoon of butter. Once the butter is melted, crack 2 eggs into the butter and start frying. 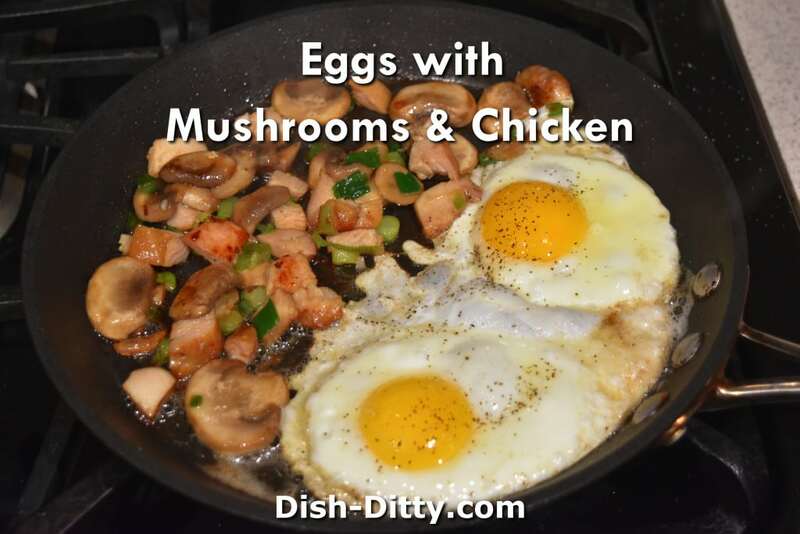 Continue cooking the mushrooms and eggs until eggs are done to your liking. 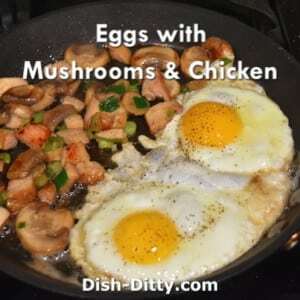 No Replies to "Eggs with Mushrooms & Chicken Recipe"